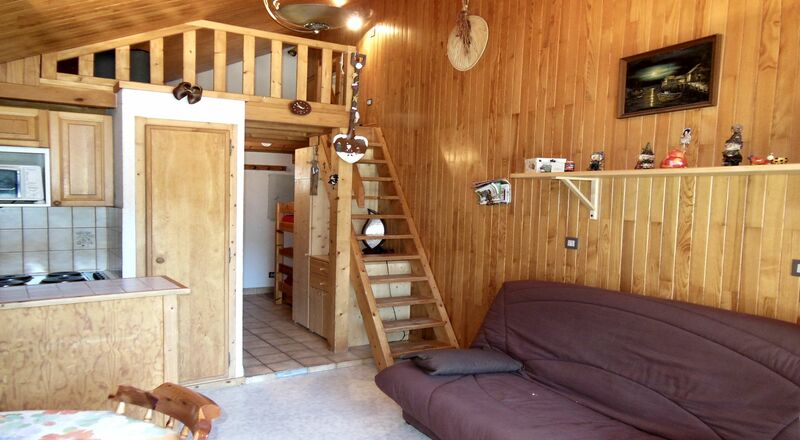 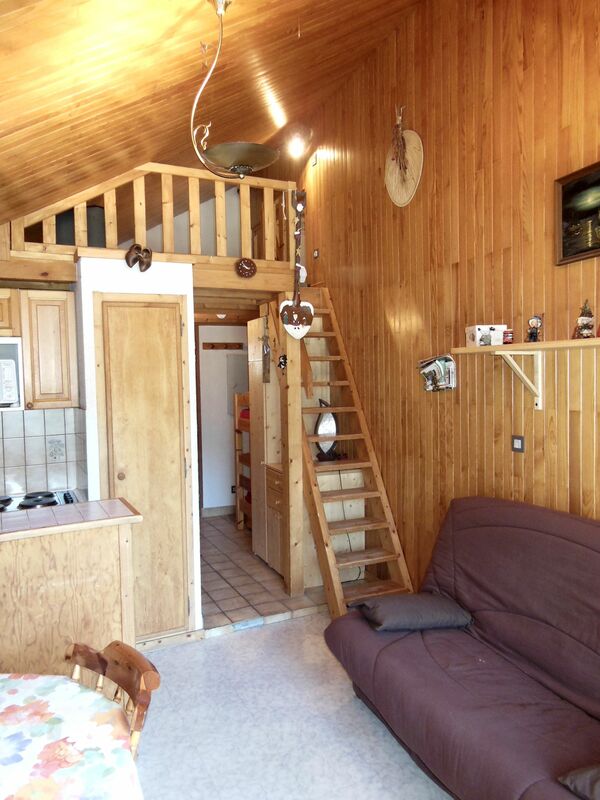 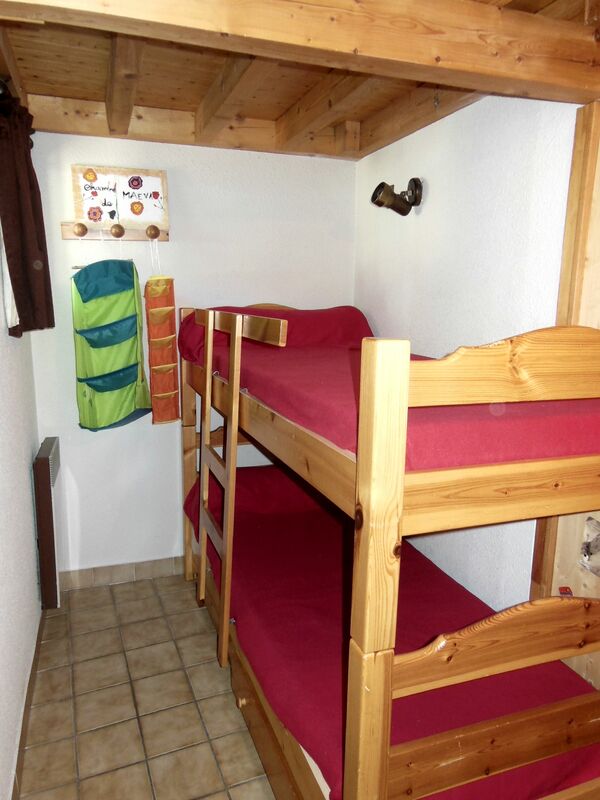 Studio-mezzanine on the top floor of a residence in the heart of the village. 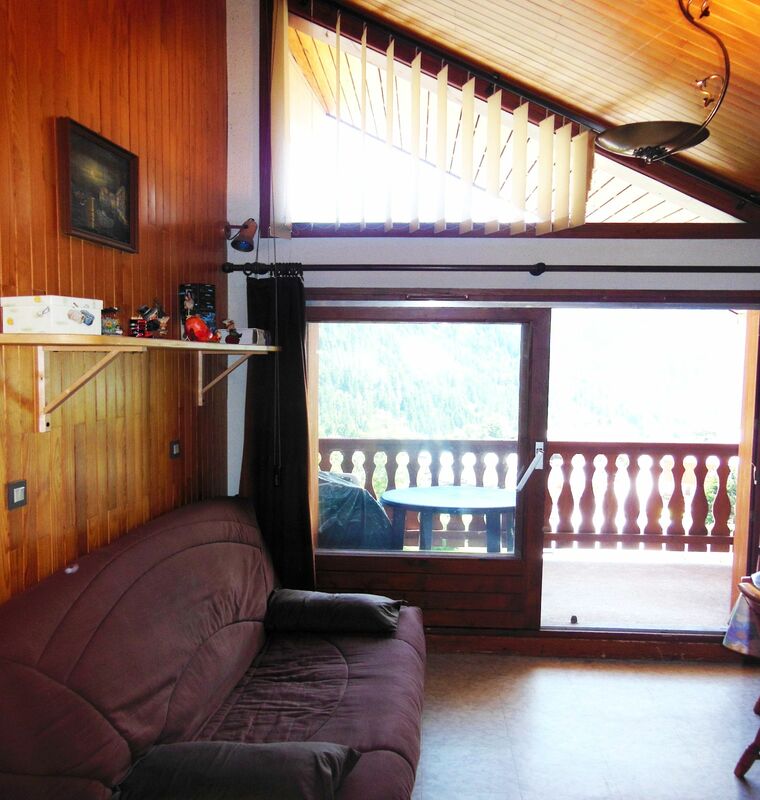 Discover the charm of an apartment that gives access to all the advantages of a large ski resort, right in the center of the historic village of CHAMPAGNY. 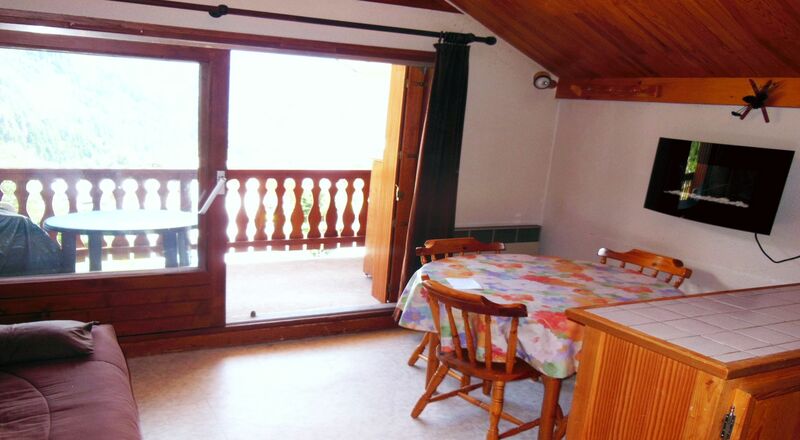 On the top floor of the residence, next to the departure and arrival of the slopes, car parks and shops, this apartment will offer you a view facing south without vis-à-vis. 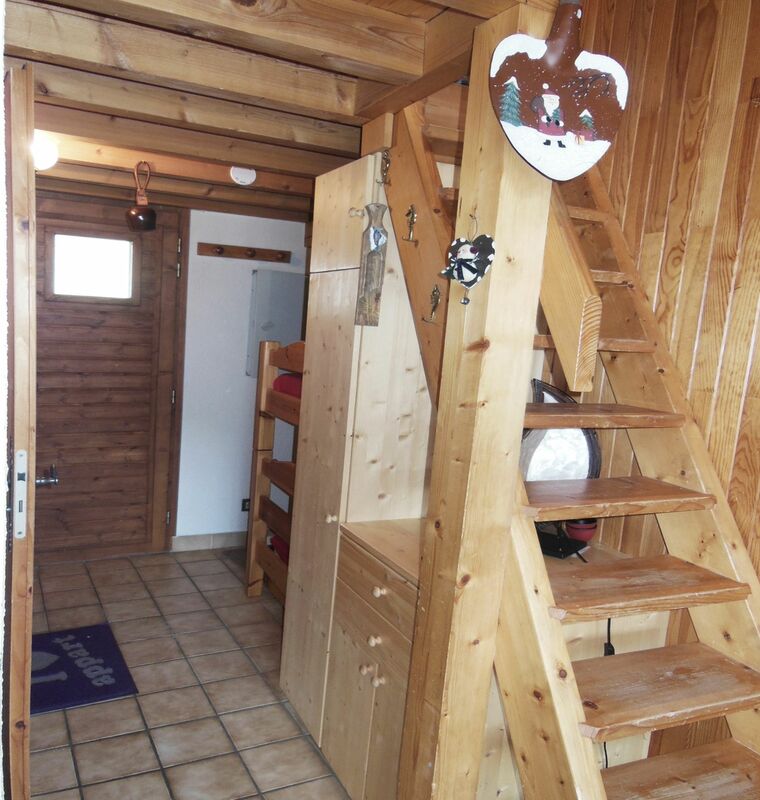 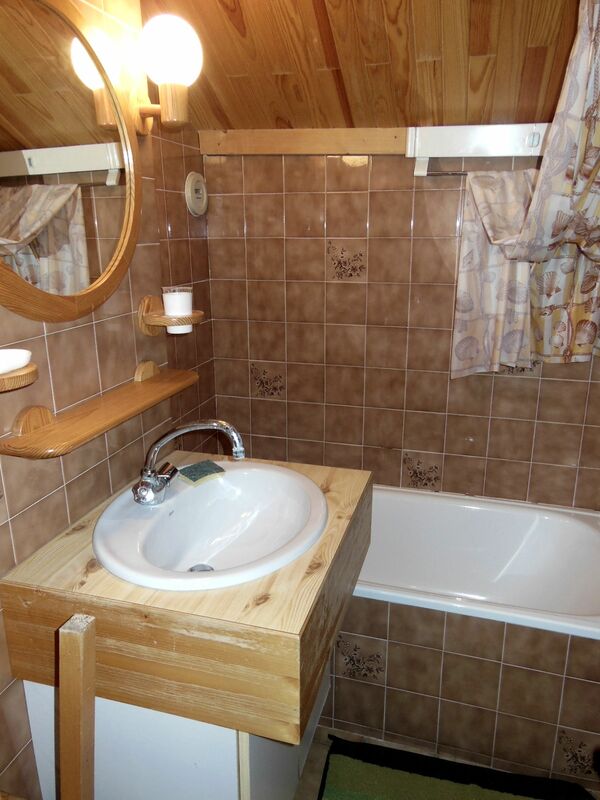 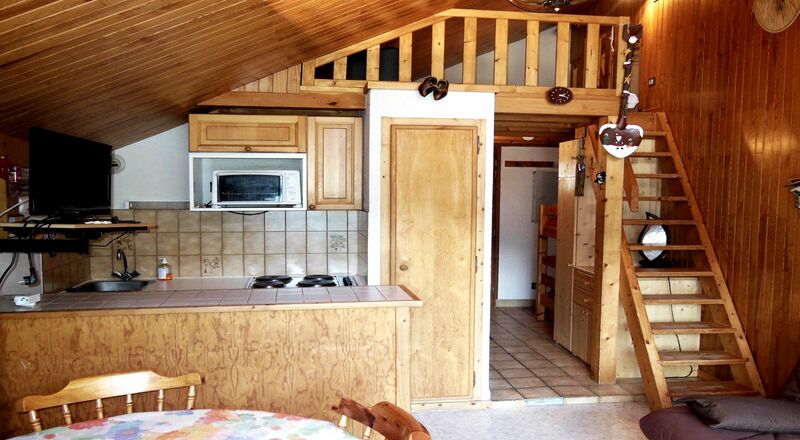 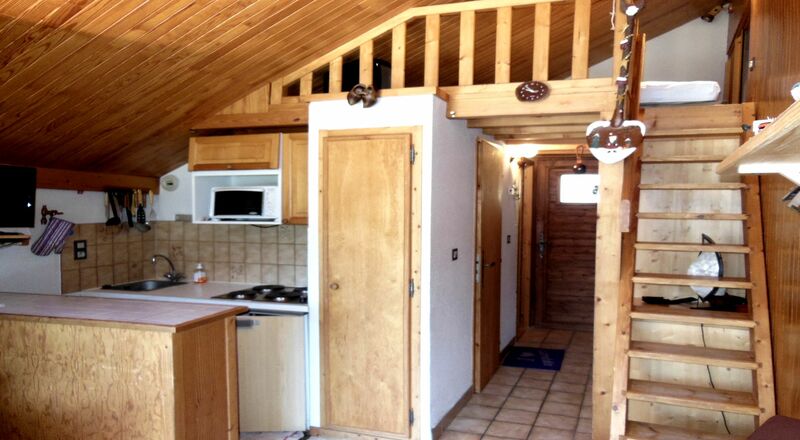 Numerous storage, 2 ski lockers, 1 garage private, breathtaking views and all this at the foot of the slopes!